Being green is important for people of all colors. 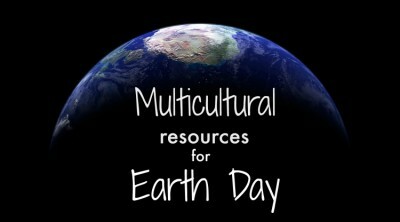 Check out these resources to celebrate Earth Day in a multicultural way. 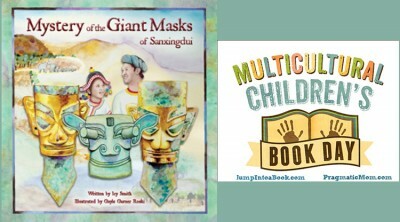 Want to make some Chinese-themed projects with kids? 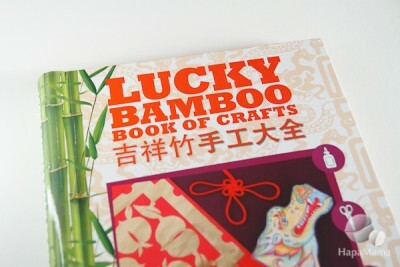 Lucky Bamboo Book of Crafts makes it easy with detailed tutorials and templates for over 100 designs. 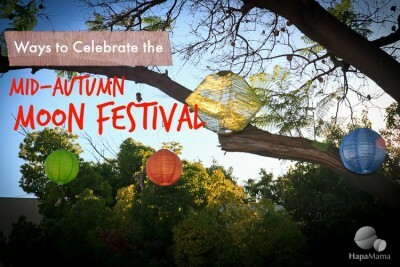 One of the biggest Asian holidays is coming up. 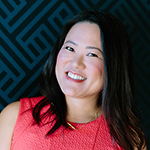 Find out what you can serve, craft and read to get ready for the event with your family! 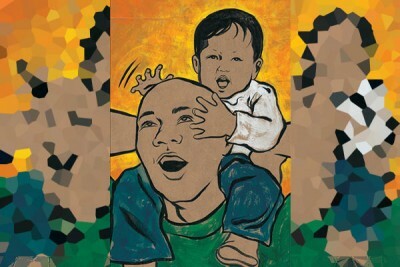 We’re kicking off our Summer Reading series with a book about a baby boy — and his dad– that is perfect for Father’s Day. 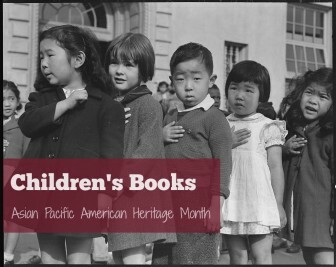 Why wait until college to learn about Asian American history? 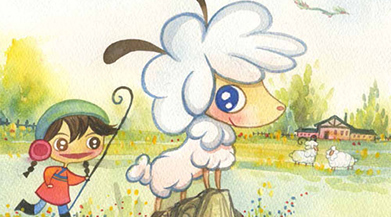 These picture books make it easy to share important experiences of immigrants with young children.